Get Big Arms Now: Easy Secrets to Get Your Arms Bulging teaches you every step, including an action plan, for bodybuilding. 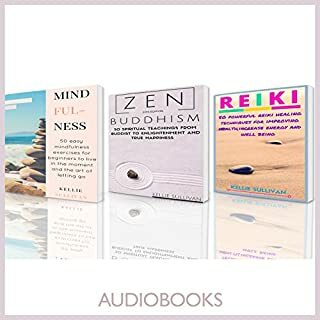 It includes proven techniques that will arm you with a mindset primed for success, happiness, and proven home workout routines. 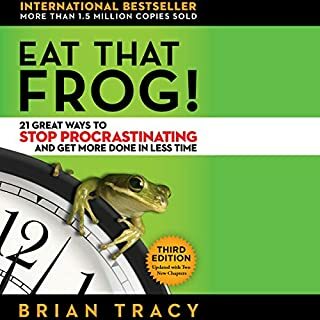 Brian Tracy offers profound and practical wisdom in his bestselling book, Eat That Frog! 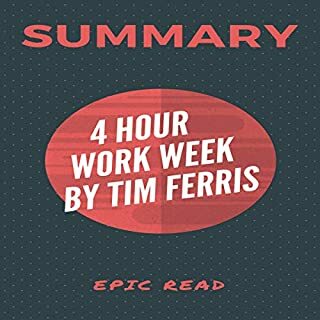 From personal experiences to a collection of productivity hacks from influential authors in time management and personal development, the book contains 21 practical suggestions that anyone can use to increase personal effectiveness and overcome procrastination. 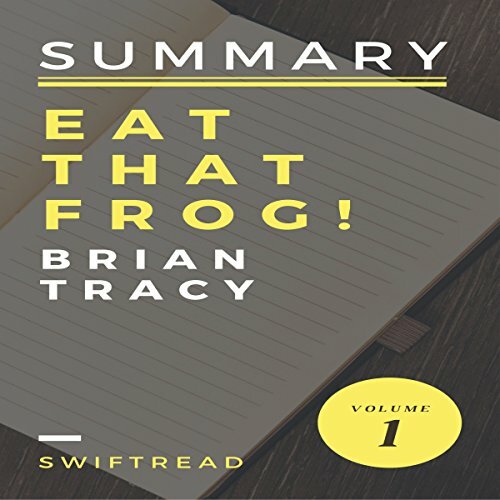 This FastReads Summary & Analysis offers supplementary material to Eat That Frog! 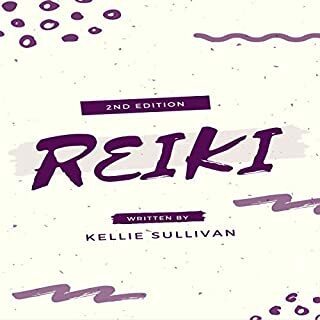 to help you distill the key takeaways, review the book's content, and further understand the writing style and overall themes from an editorial perspective. 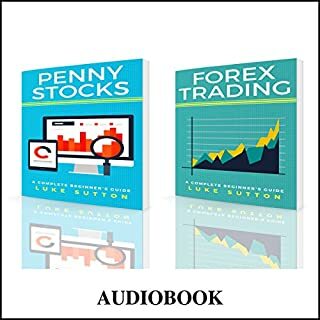 Whether you'd like to deepen your understanding, refresh your memory, or simply decide whether or not this book is for you, FastReads Summary & Analysis is here to help. 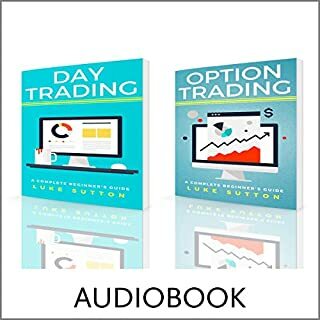 Absorb everything you need to know in under 20 minutes! What does this FastReads Summary & Analysis Include?